Azon Razor is an ideal solution for different applications and materials like leather, glass, aluminum, plastics, wood etc. 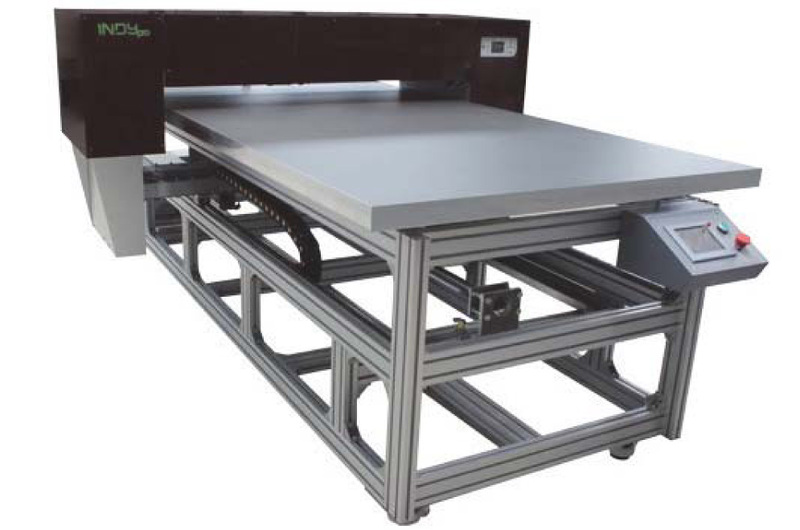 It has specially designed built in vacuum table inside which enables printing on very thin objects. The Razor has a print area of 29 x 80cm as well as a height adjustment up to 20cm. 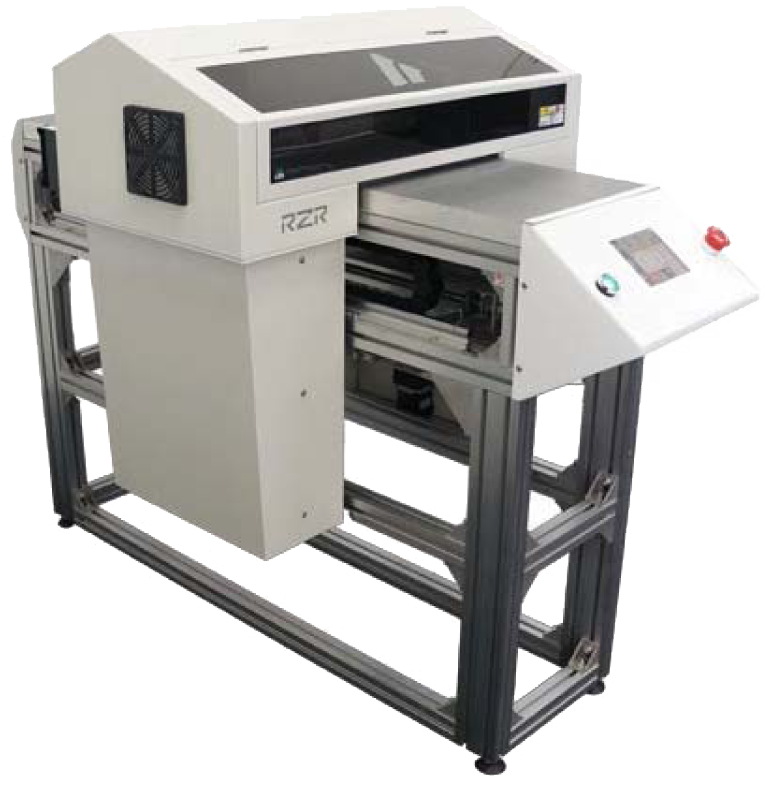 This printer is also the perfect solution for bottle or cylindrical printing. 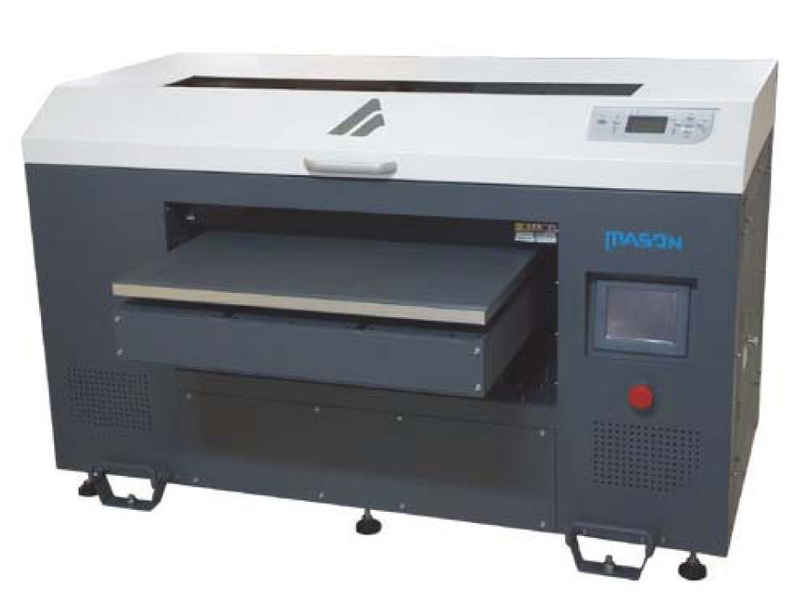 MASON is the new generation of AZON wide format UV LED machines with printable surface 59 x 70 cm. It can print on an unbelievable range of materials with maximum thickness up to 10cm. It produces incredibly crisp text and vibrant, full – color images on a variety of substrates and 3D objects, from wood, canvas to ceramic tiles, plastics and more. INDY/INDY PRO is a perfect solution for interior and exterior design, promotion, sign and graphic industry. 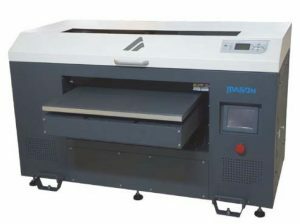 Apart from the various kind of substrates that this machines can print on, its usefulness can be applied to domestic use in kitchens, bedrooms, doors, car and boat wraps, etc. 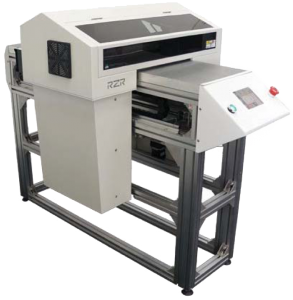 The Indy series of AZON industrial printers offer exceptional durability and reliability. High lightfastness and no need for laminating are considered to be a huge environmental advantage. Sizes from 60 x 120 cm up to 111 x 250 cm.